CAGE Analysis is an excellent tool for associations and businesses looking to develop international strategies. When looking to expand into foreign markets, we too often paint any differences as “cultural” barriers and turn away. Differences due to culture are hard to change. Differences due to legal and economic structures can change with the stroke of a pen. Developed by Dr. Pankaj Ghemawat, professor of Global Strategy at the IESE Business School in Barcelona, and the Harvard Business School, CAGE Analysis identifies the middle ground between the one-size-fits-all and the mass-customization extremes that typify most global market strategies and product development efforts. forces which determine how similar markets function differently in different countries. By identifying groups of countries with common market environments, the process allows associations and businesses to develop unique products/services bundles that are best suited to specific local market conditions and structures. Develop new products unique to global ventures. 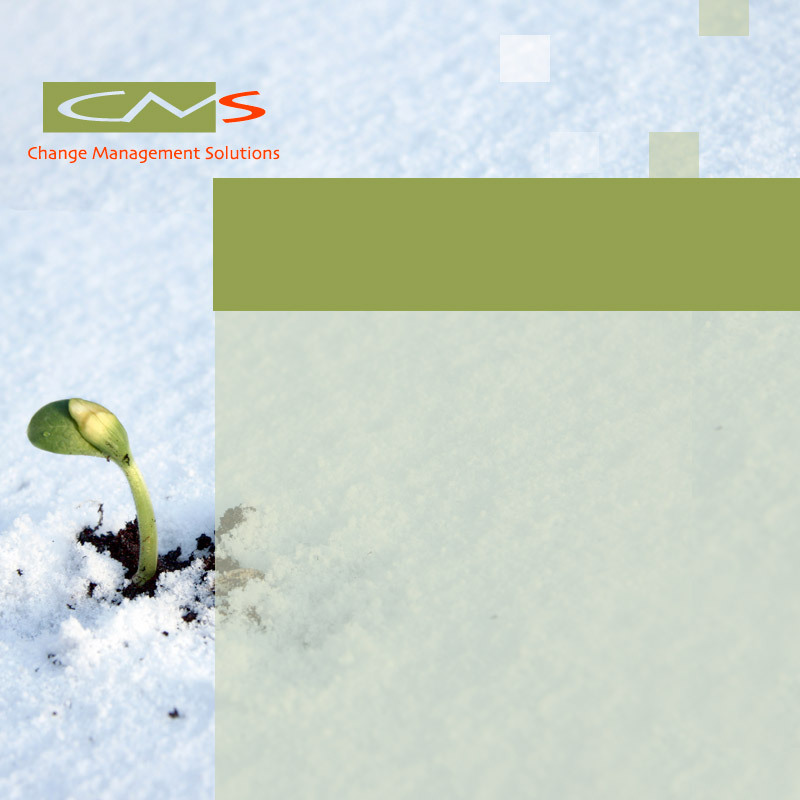 Fifth of five techniques, three of them developed by CMS, have become essential change management tools. Singularly, and in combination, they provide unique and actionable intelligence with which to anticipate and manage profound change and to respond profitably to opportunities and challenges. Objective of CAGE Analysis: How do you know when a foreign market is ready for your members? CAGE Analysis helps organizations to distinguish between those markets that could be receptive to change and those that would be too costly to enter. Most market differences and business practices are driven by structural differences caused by different laws, regulations, business relationships, and economic incentives and not culture. CAGE Analysis helps you understand the difference and leap at foreign opportunities with far less risk.